Aerotronics offers the latest in avionics products. Our staff of FAA and FCC certified maintenance personnel evaluate used avionics for continued service. 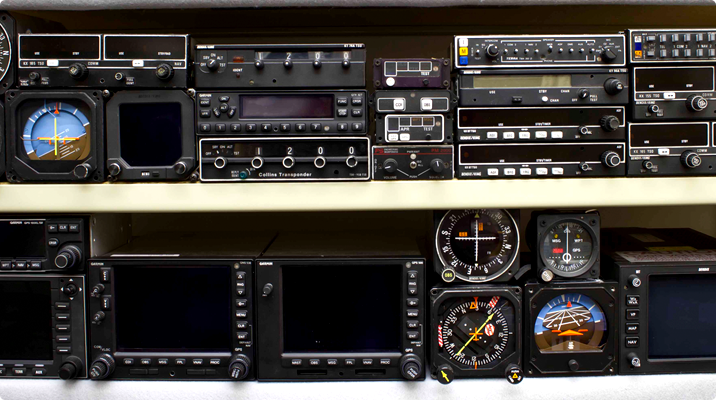 New or used, all the avionics and instrumentation we provide are competitively priced. We encourge you to give us a call to check the stock on hand for your new or used avionics needs.